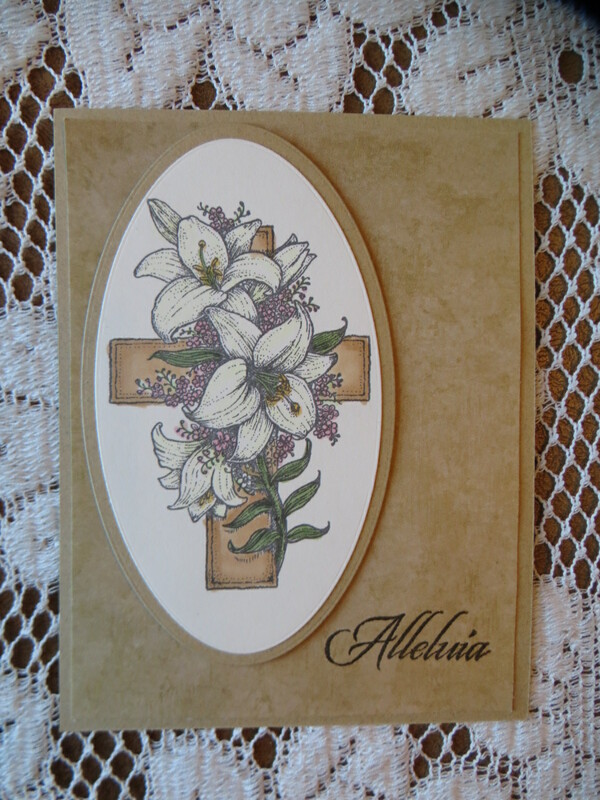 I used Memento espresso truffle and clear embossing powder from Ranger to heat emboss the Alleluia. 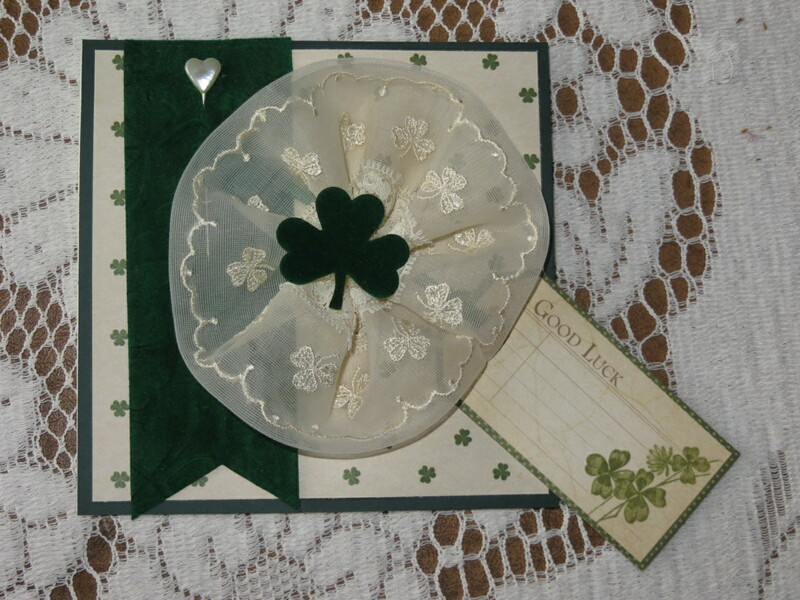 The background paper is from Paper Studios and I added a bit of ribbon and a pearl embellishment. 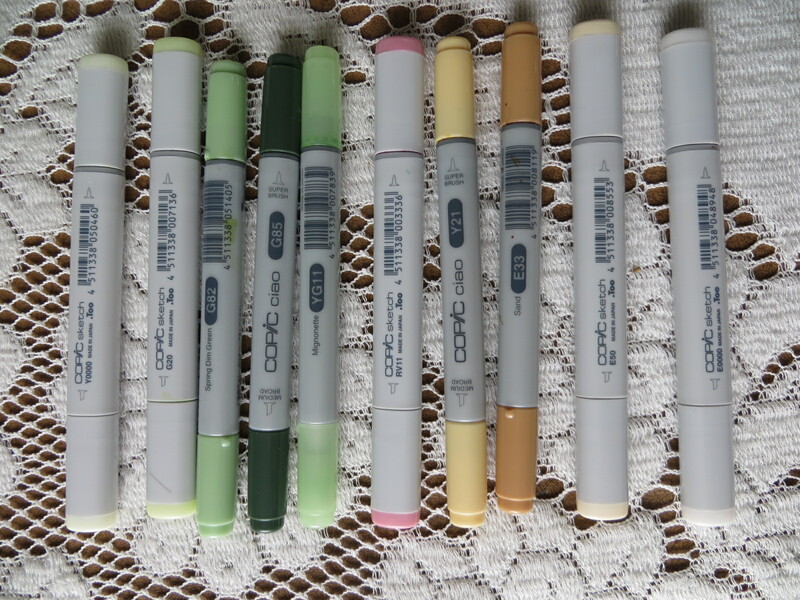 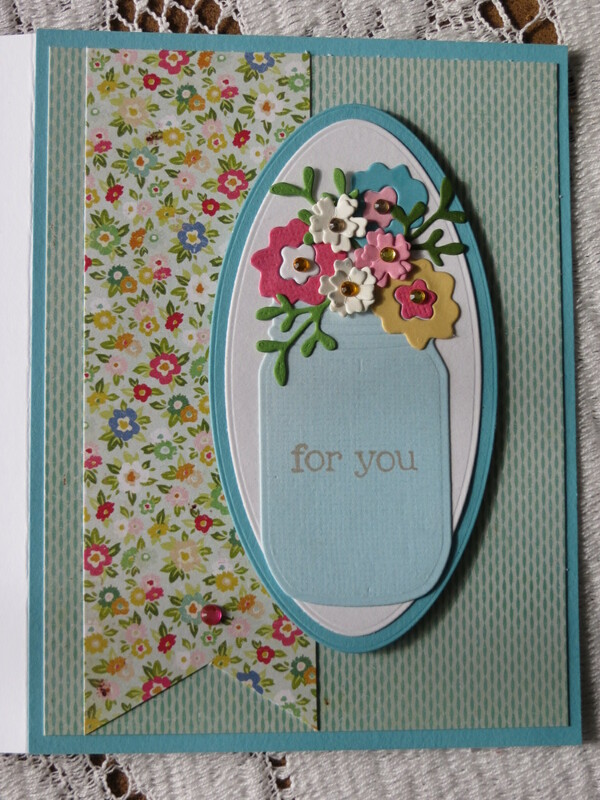 The die set I used is narrow ovals from Lifestyle crafts. 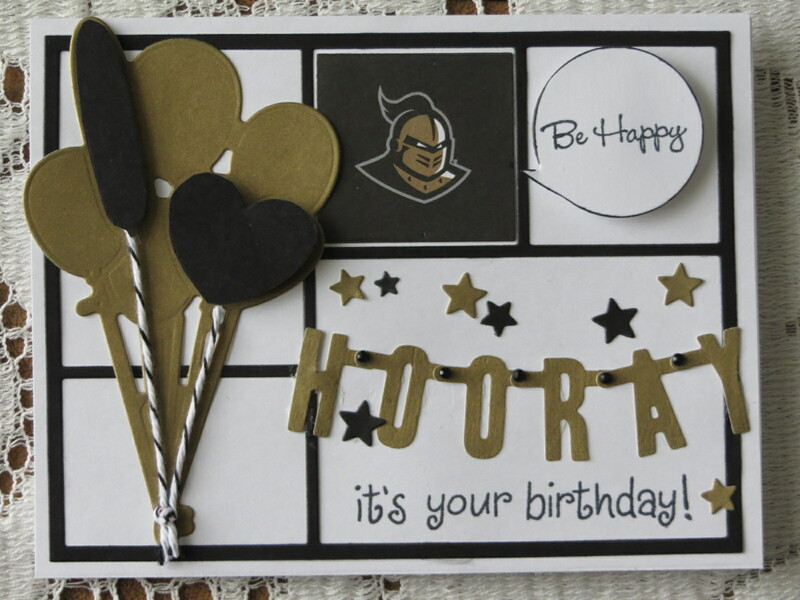 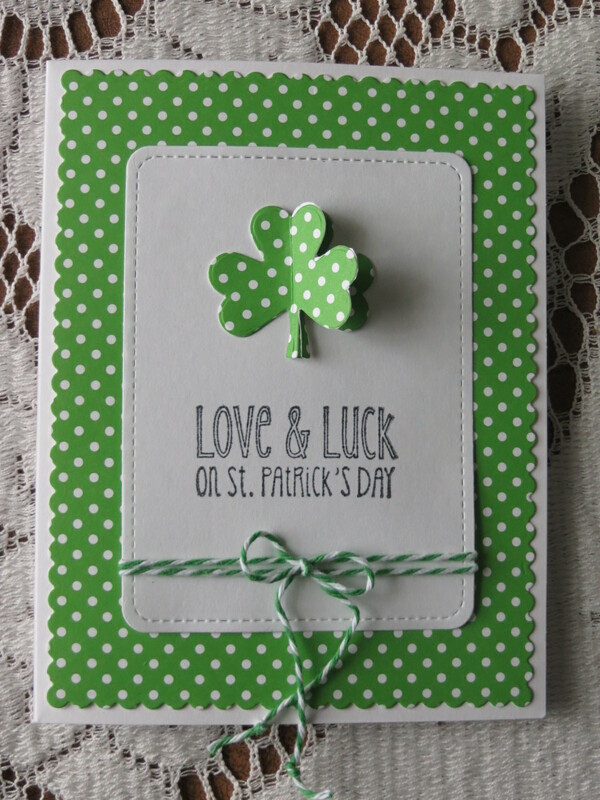 I used the same colors and embossing , just changed the background paper, which was also from Paper Studio.